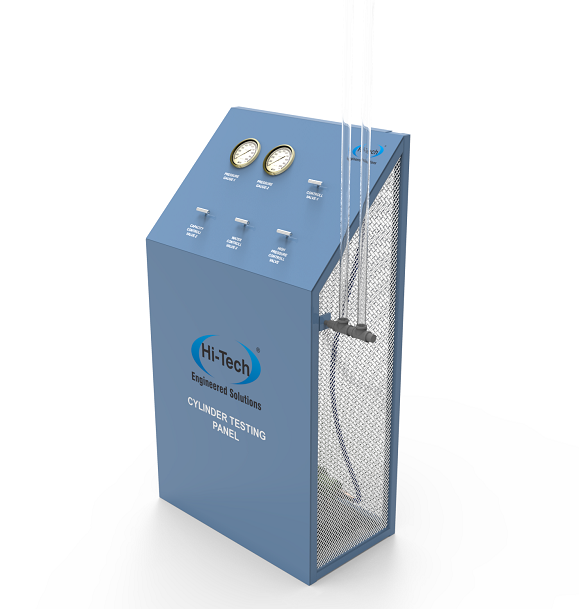 A hydrostatic test is a way in which pressure vessels such as pipelines, plumbing, gas cylinders, boilers and fuel tanks can be tested for strength and leaks. 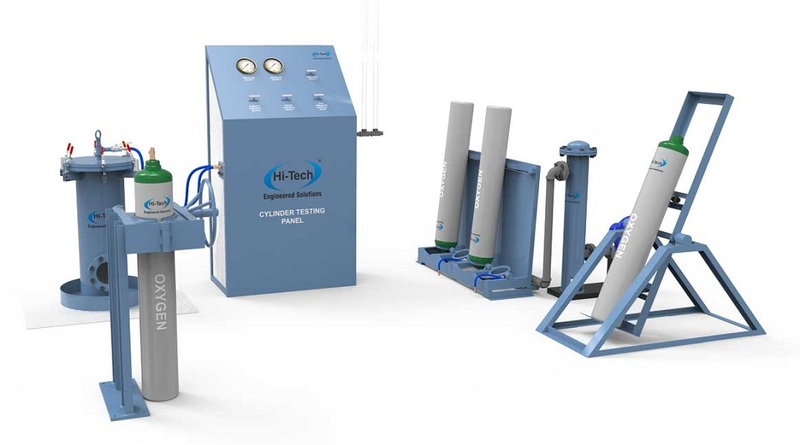 The test involves ?lling the vessel or pipe system with a liquid, usually water, which may be dyed to aid in visual leak detection, and pressurization of the vessel to the speci?ed test pressure. 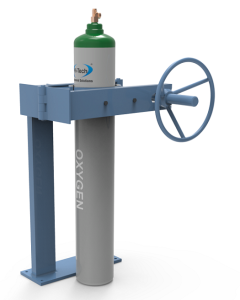 For Removal and Insertion of Tapered Threaded Valves Into and out of Industrial Gas Cylinders under a Controlled torque electrically. 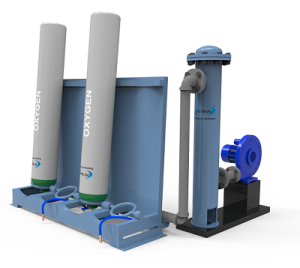 For use of inverting cylinders to expel test water and drying moisture inside a cylinder. No.of Cylinder in Dryer 4 Nos. 4 Nos. 4 Nos. 4 Nos.